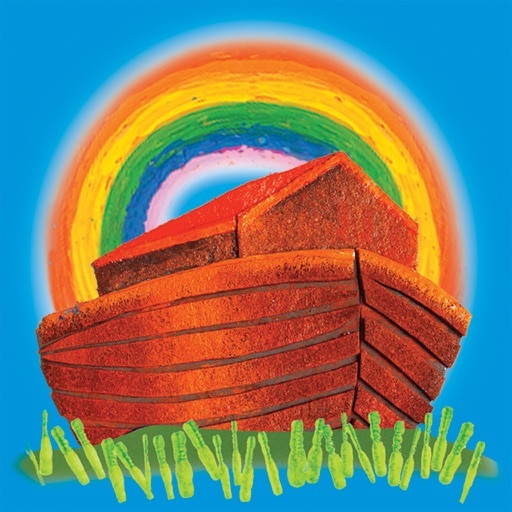 Favourite Bible Stories in simple words & bright pictures to introduce your kids to the Lord. • A good tool to start reading the Bible and an easy way to talk about Jesus & God with your kids. • For kids aged 0-6. Parent and teacher tested. 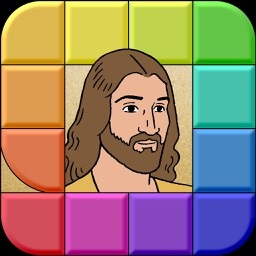 Bible apps: My First Bible Books, My First Bible Games, My First Daily Prayer, Children's Bible, Children's Bible Games, Children's Bible Daily Prayer +2.500.000u. worldwide! • FREE books to begin reading in minutes! • Looking for Bible books & movies for kids aged 7–13? 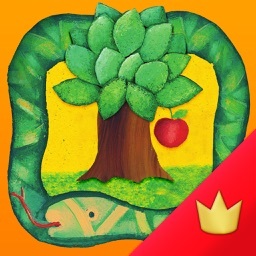 Children's Bible app is for you! What is My First Bible? 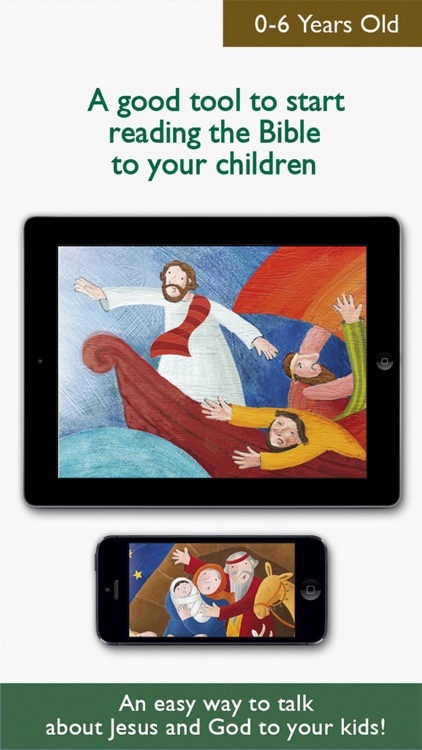 • My First Bible is an app with a wonderful collection of Kids’ Bibles simply told and beautifully illustrated. • Specifically designed for kids aged 0-6 with easy text and lively illustrations. • All the best-known stories in the Bible (Noah, Jonah, David, Daniel…) to enjoy a wonderful storytelling time with your kids. 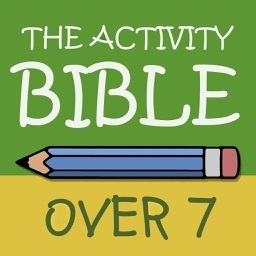 • If you need a tool for activating kids’ interest in the Bible, this app is for you. 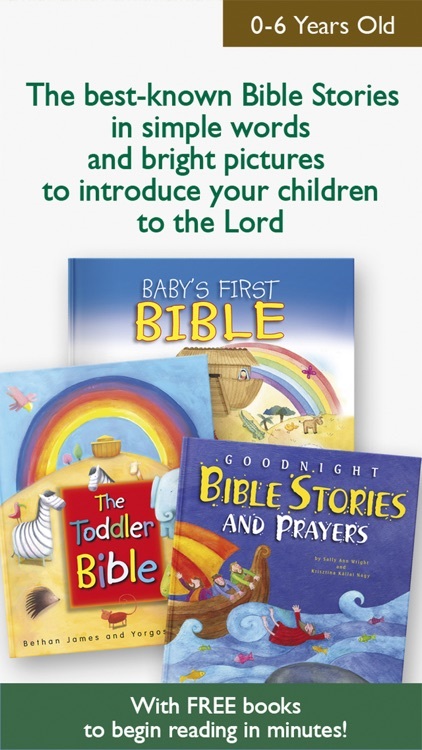 How can I know my kids and I will like these Bible books? • Just try it! 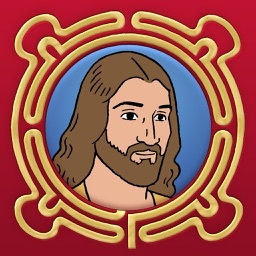 FREE Bible Stories to read and free preview of all books. • Many families and teachers have already tested them. 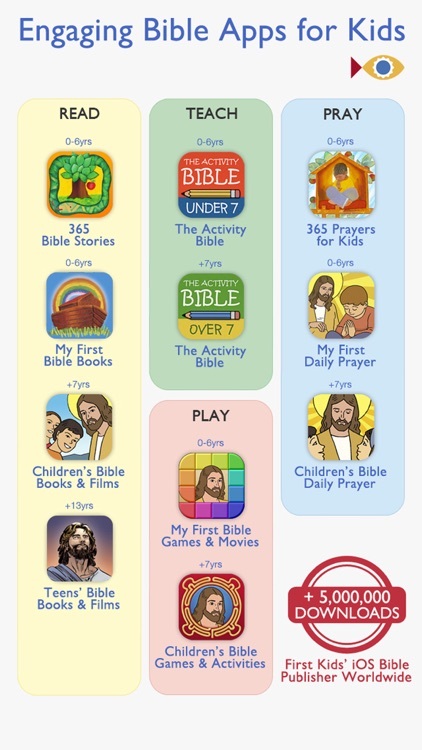 • + 2,500,000 families and schools have downloaded our Kids’ Bible apps worldwide. All contents are strictly Bible based and nondenominational. • At home! Use the books for your bedtime reading. • On a trip! Make your kids enjoy your commutes. • At school! 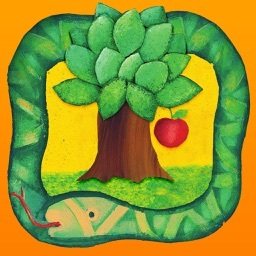 Enjoy the app in style for your lessons at the Sunday School! • Preview the books for free. • Buy the books with in-app purchases. 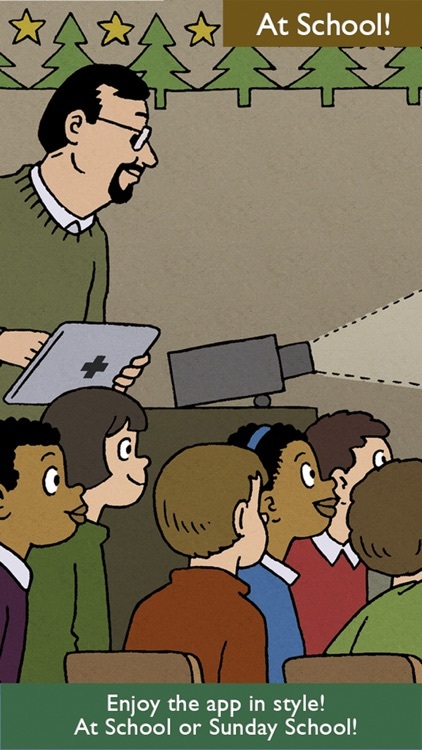 • Connect your device to a projector to use at school. 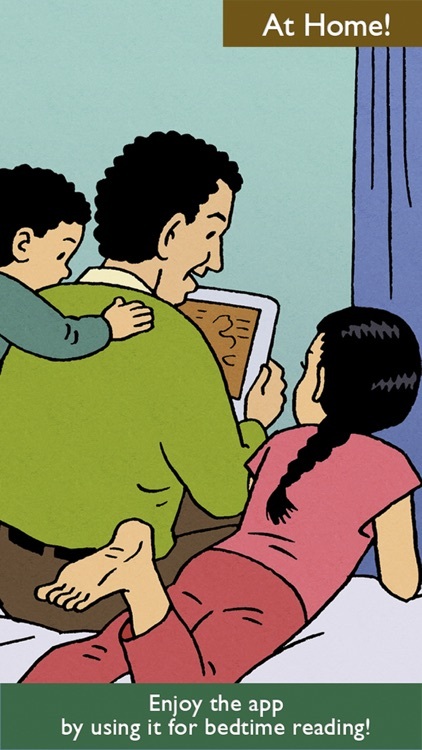 Purchase in one device, read on all of them! • Once you buy a book, you will retain the purchase forever. • Tap “Settings” and then “Restore purchases” to restore your books on all your devices (iPad, iPhone and iPod Touch) with the same Apple ID. Please note that we cannot respond to reviews and feedback here on the App Store, so please use the support email [email protected] if you need assistance.